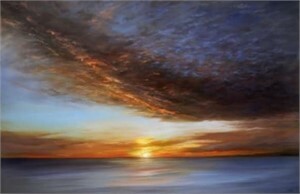 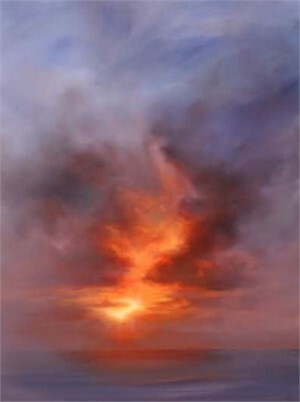 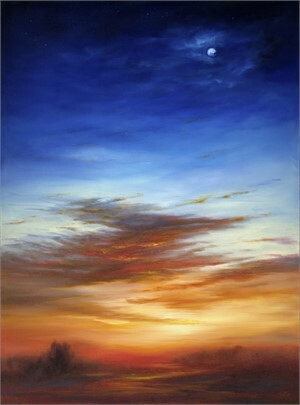 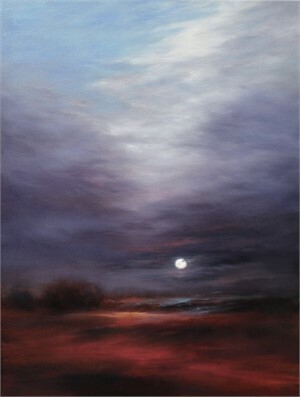 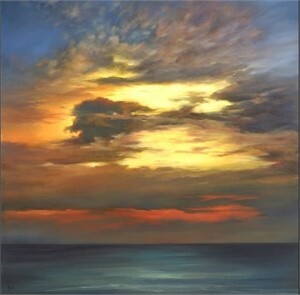 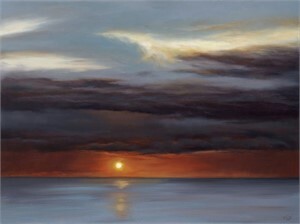 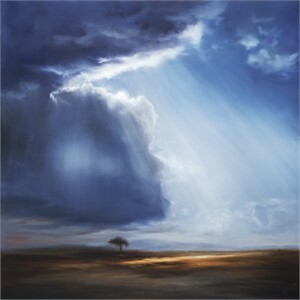 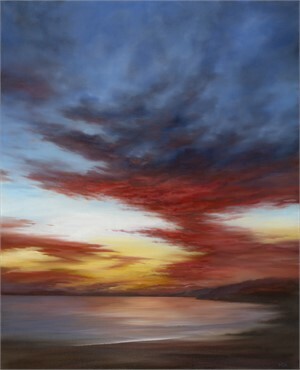 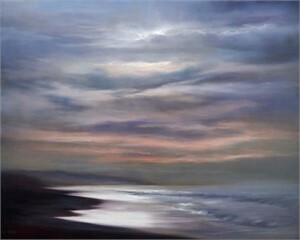 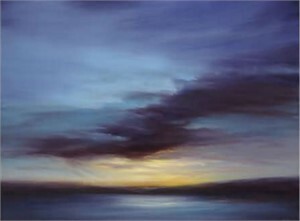 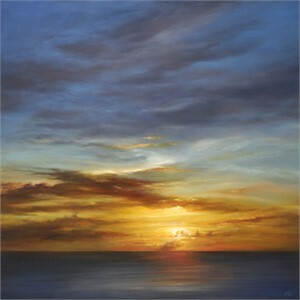 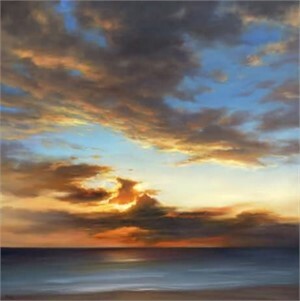 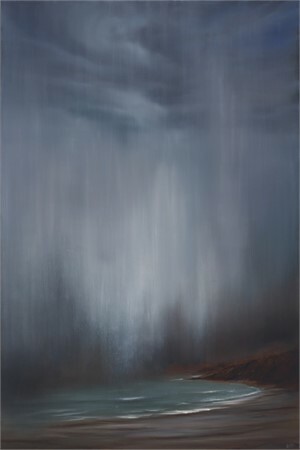 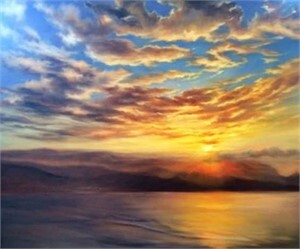 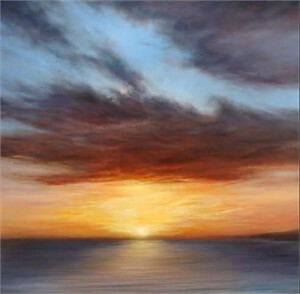 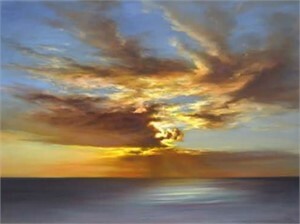 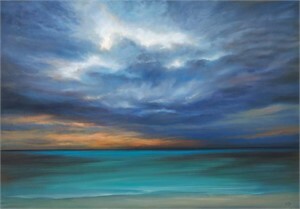 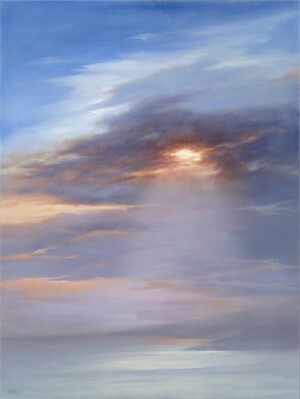 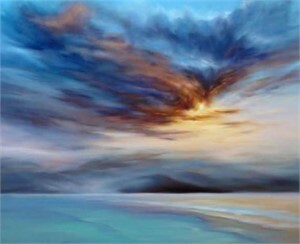 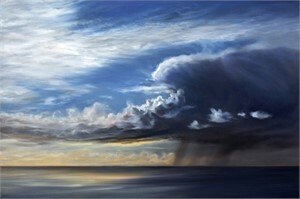 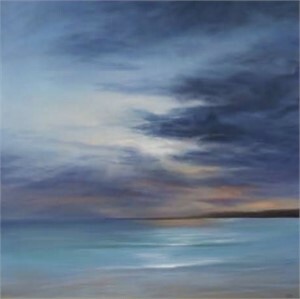 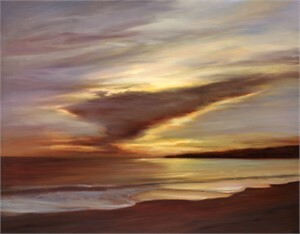 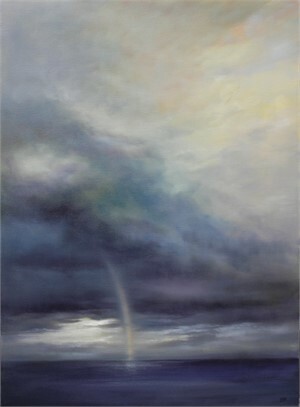 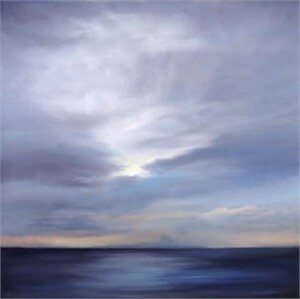 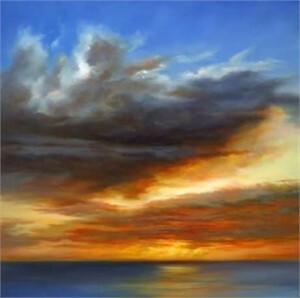 California born Cheryl Kline has made an impact on the art world with her large abstracted landscapes of the sky. 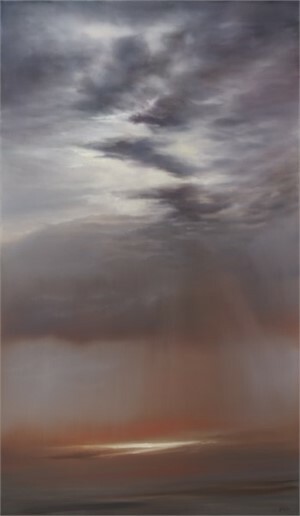 Influenced by Turner, and Hudson River School artists, Kline found her own way of describing what she calls Operas in the Sky. 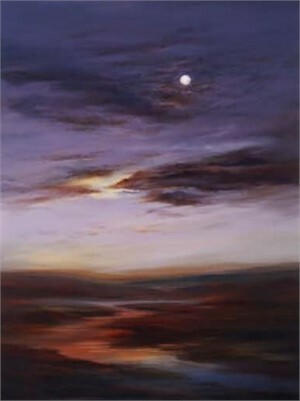 The series began in the year 2000 as a way to celebrate the millennium and has continued for the past 14 years developing into a dramatic collection of almost spiritual and vibrant impressions of what takes place above our heads every day. 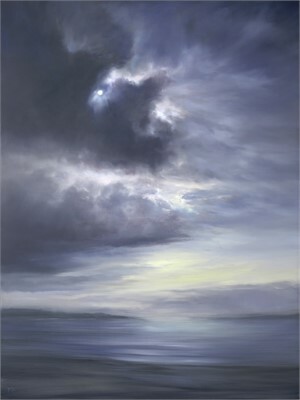 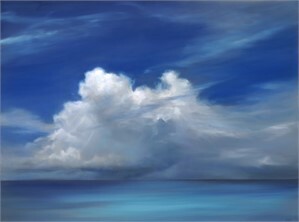 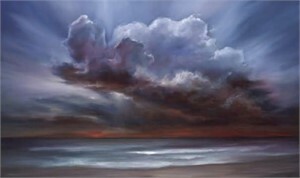 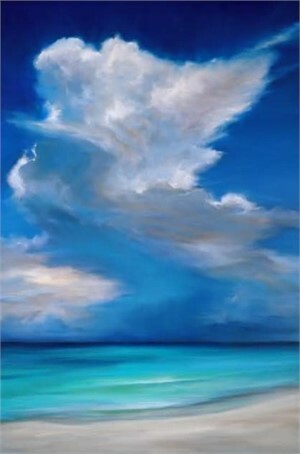 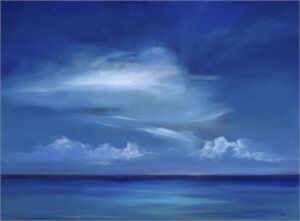 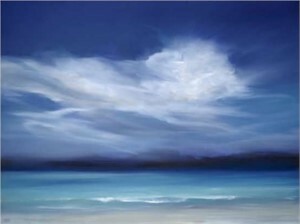 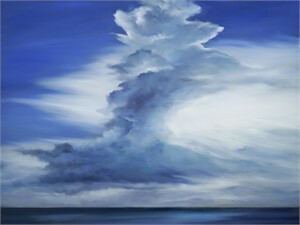 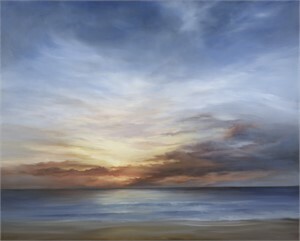 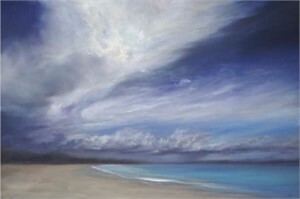 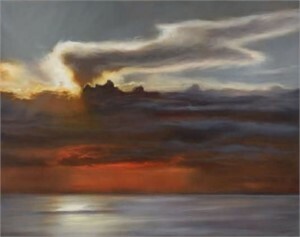 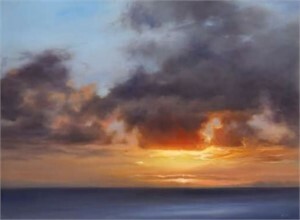 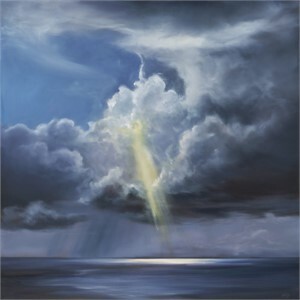 This new collection of paintings, "Clouds Got in My Way," offers a unique perspective of the artist's celebration of the grand and awesome skies off the pacific coast and her travels to faraway lands. 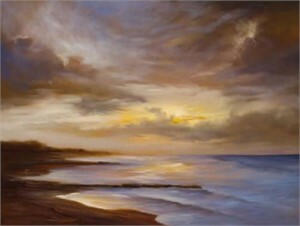 Kline earned a bachelor's degree from Woodbury University and finished her studies in painting at the Florence Academy of Art. 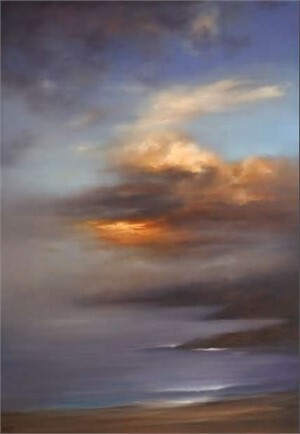 In 2007 after a stellar year of sales, Kline bought a building in West Los Angeles, and opened Kline Academy of Fine Art, an Italian-style atelier devoted to teaching classical painting and drawing skills to artists of all levels. 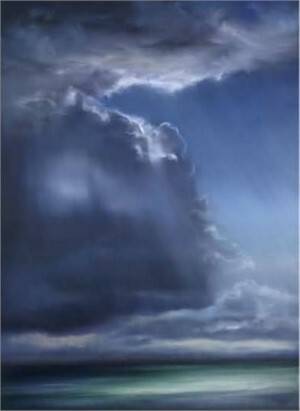 It includes 2 painting studios and above the academy is Kline's own studio. 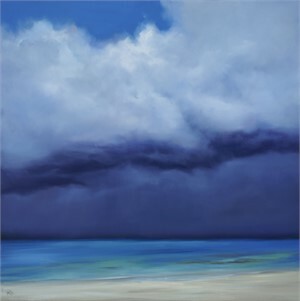 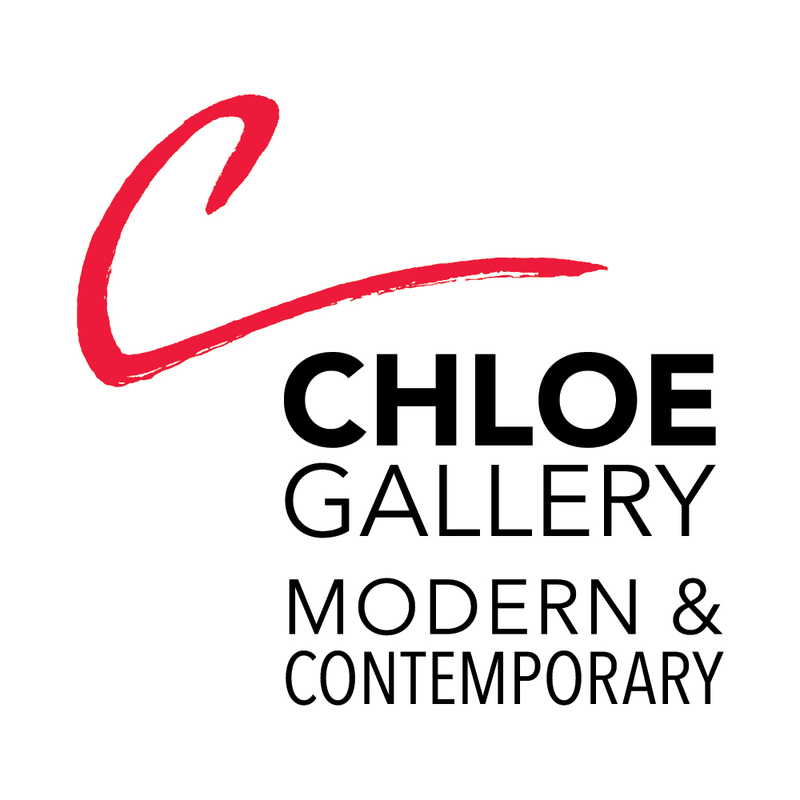 Highlights of Kline's career to date have been; a solo show at the Discovery Museum in Connecticut, acceptance into the Royal Academy of Art's summer Exhibition in London, and in 2008 she won an Award of Excellence from the Portrait Society of America. 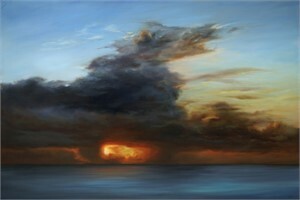 Her work is in collections around the world. She recently has authored a book on portrait painting techniques "A Treatise on Portrait Painting." 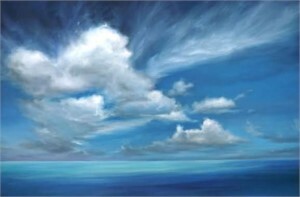 Lahaina Galleries, Newport Beach, CA "Clouds Got in My Way"
Beverly Hills Country Club, CA "It's a Beautiful Day"